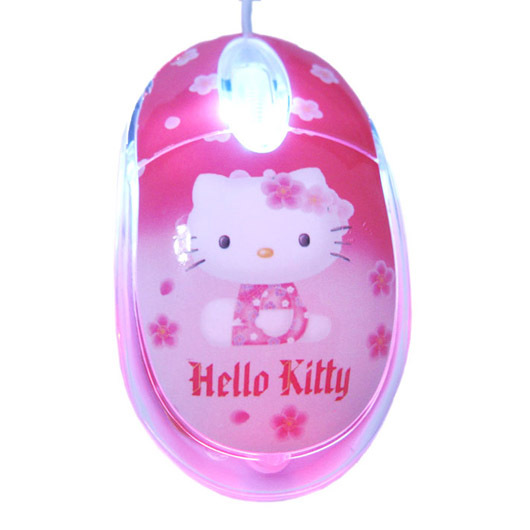 Thank you for bidding our brand new hello kitty style, USB 1200 DPI LED optical mouse. 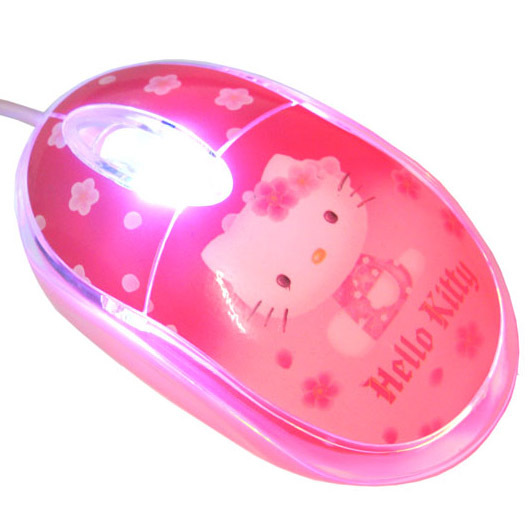 When you press the left key of the mouse and the left light will turn on, when you press the right key of the mouse and the right light will turn on. Compatible with MS Windows 95 /98/2000/me/XP/Vista/NT4. If you have any inquiry you can contact with us by E-mail or leave a message when you paying. 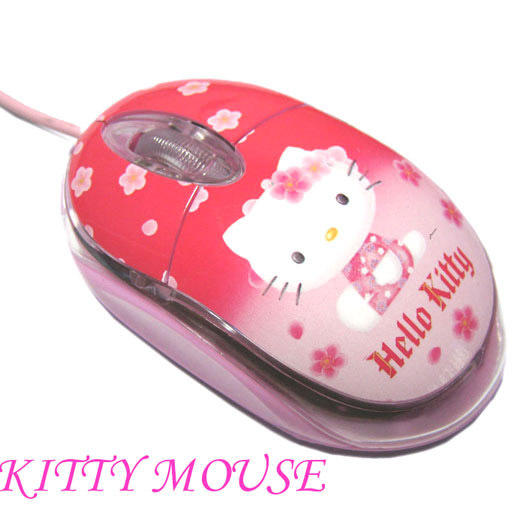 1200DPI resolution, precise and high speed. 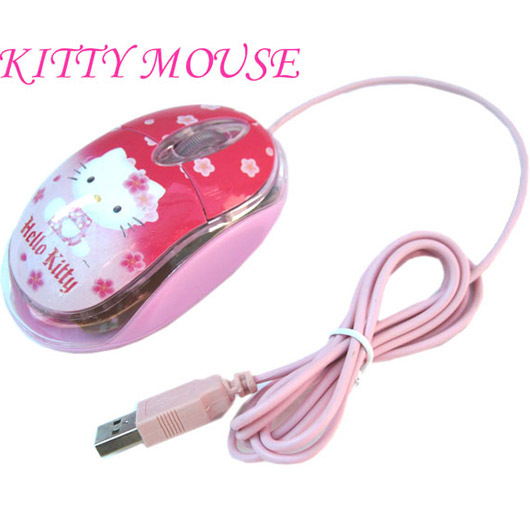 1 PCS HELLO KITTY MOUSE.